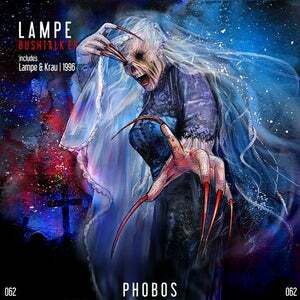 Phobos presents you LAMPE with the second EP "Bushtalk" on Phobos. Lampe coming from the Germany ! the past year his support from Richie Hawtin, Dubfire, UMEK, Carlo Ruetz and more. 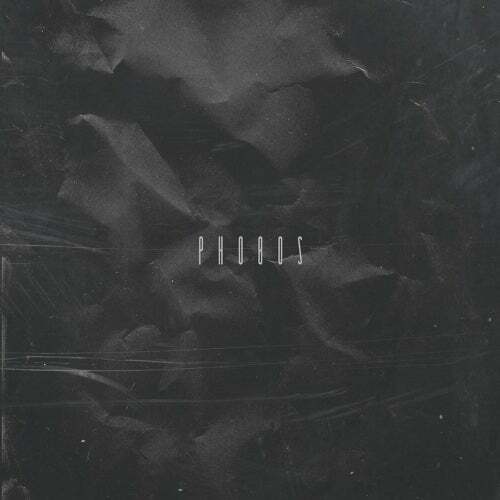 With releases on Phobos and big remixes, it is safe to say that 2019 will be his year! This EP has 4 amazing original tracks and one collab track with Krau. "of minimal techno sound".